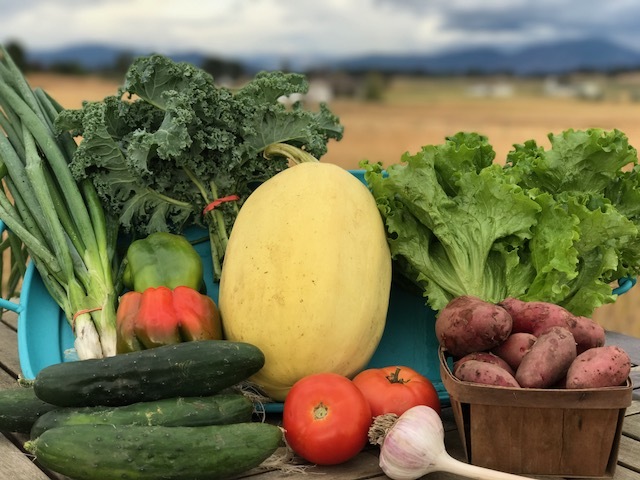 It all started in 2016 when Scott and Megan Lester bought a 65 acre retired seed potato farm 1 mile north of Reserve on Whitefish Stage so they could live with their three children and Megan's parents. They immediately remodeled the old farmhouse on the land for Megan's Parents. 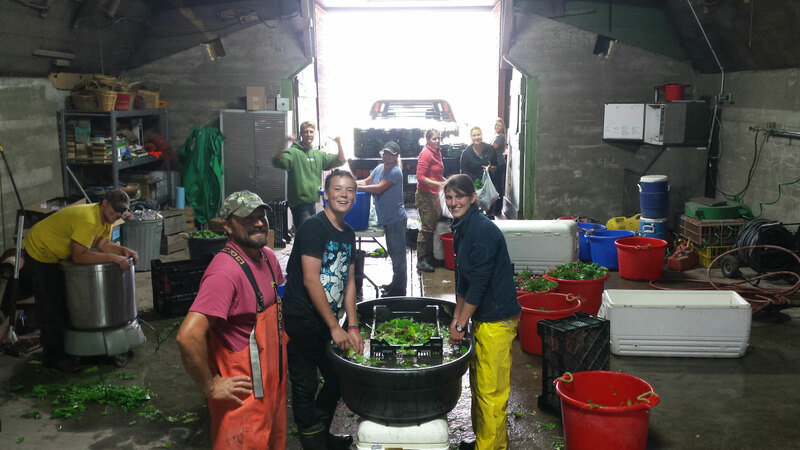 From there they cleaned up the farm in preparation to build their family home on the land. 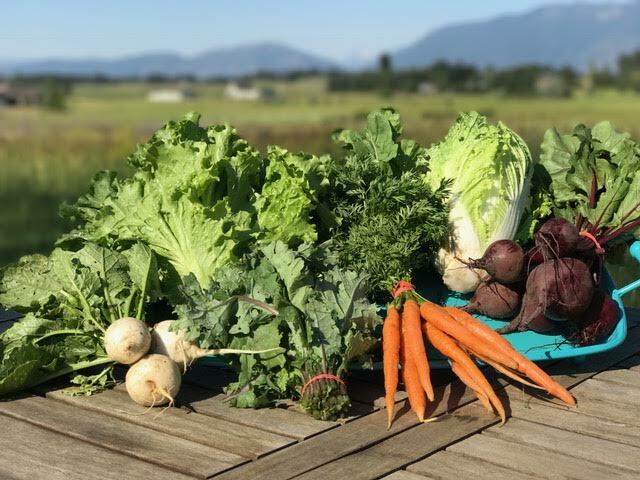 On New Years day 2016, Scott and Megan started talking about how they had this great farm, with great 25 year organic soil, an irrigation well, and how it would be really cool to grow vegetables for people in the Flathead. 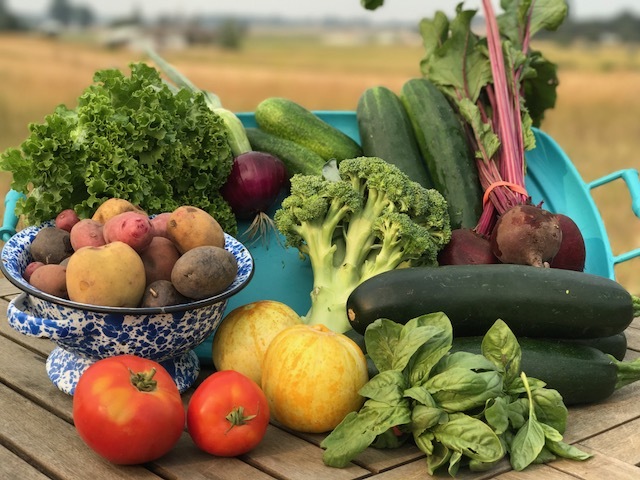 Megan grew up in a family growing most of their own vegetables in a giant garden that fed their 5 member family nearly all year. 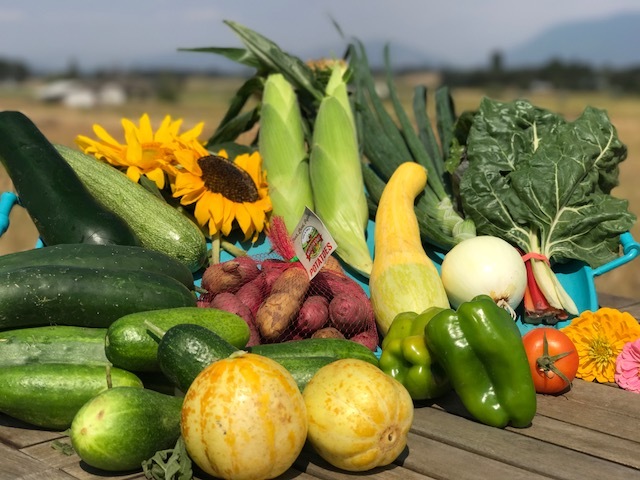 The Lesters had already prepared a large space at the farm to grow a huge garden. 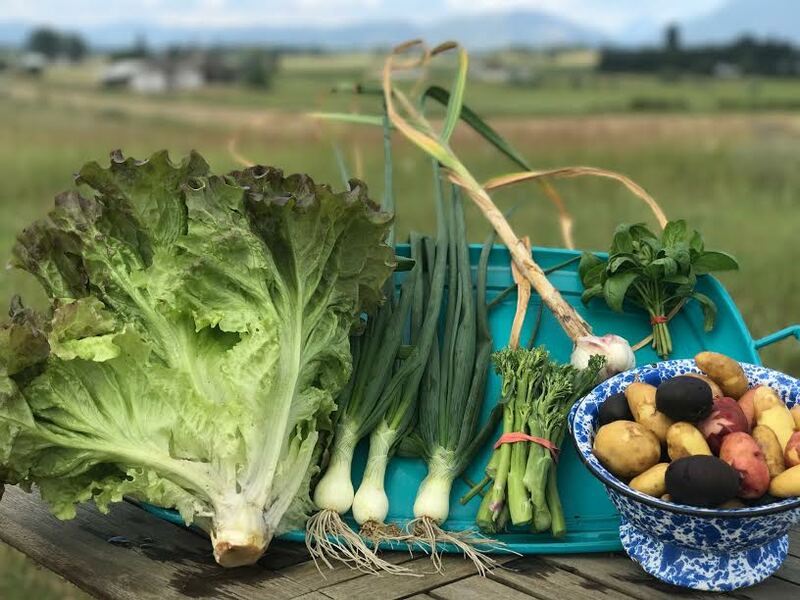 They'd also spent a lot of time in Europe where local communities feed themselves and saw the really strong connections between people that live in community and the nearby farmers who feed them. 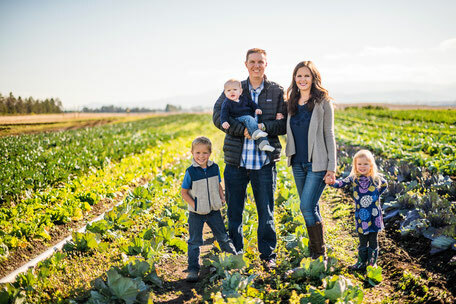 Scott and Megan realized people in the U.S. were losing or had already completely lost that connection. 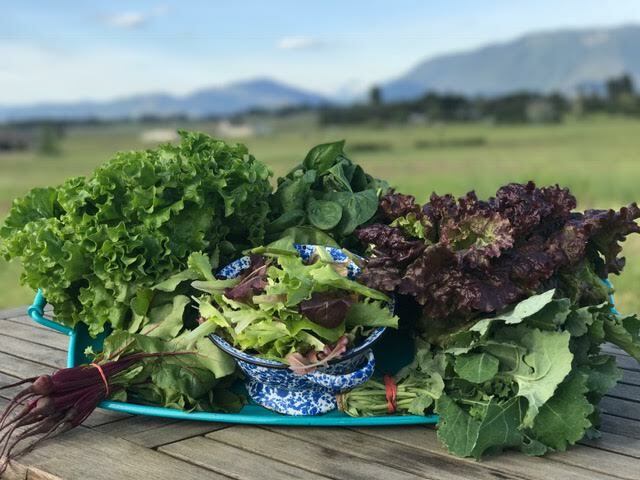 They decided they wanted to use their land to produce high quality food for the community and help strengthen the grower/consumer connection here in the Flathead Valley. 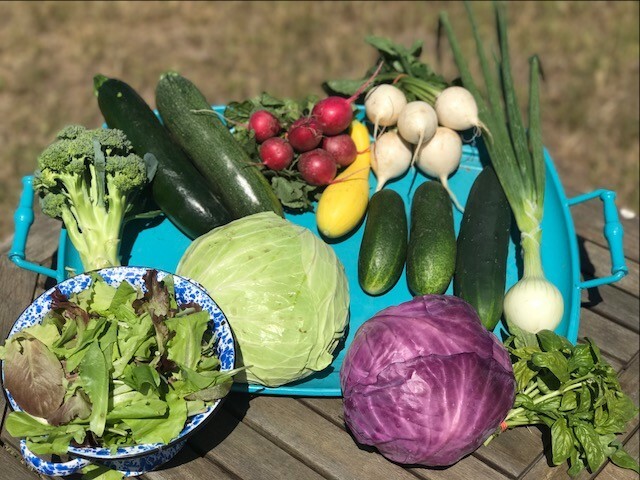 Within a week they'd bought 3 books on large-scale vegetable farming and started doing their research. 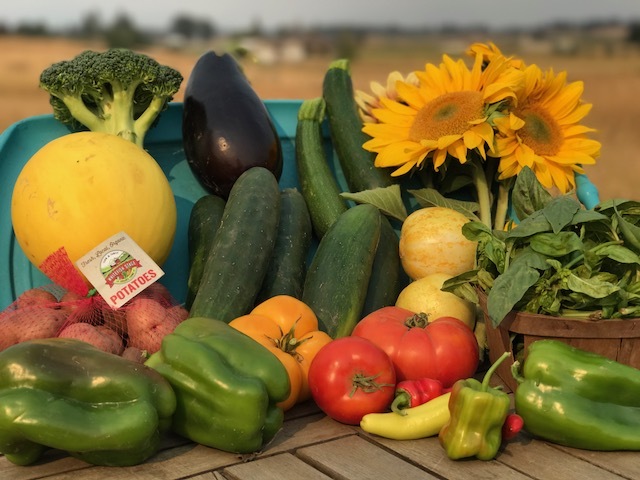 Within a month they'd talked to the head of the USDA, the MSU agricultural research station, the head of the agriculture program at FVCC as well as several local farmers. 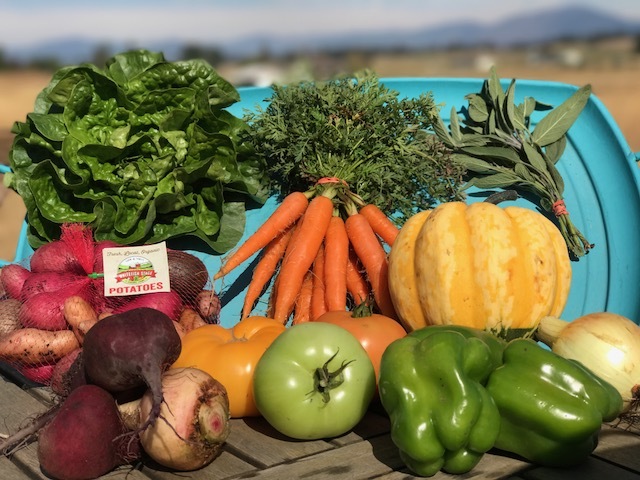 Turns out there is a model that can be a win win for local farms and local communities. 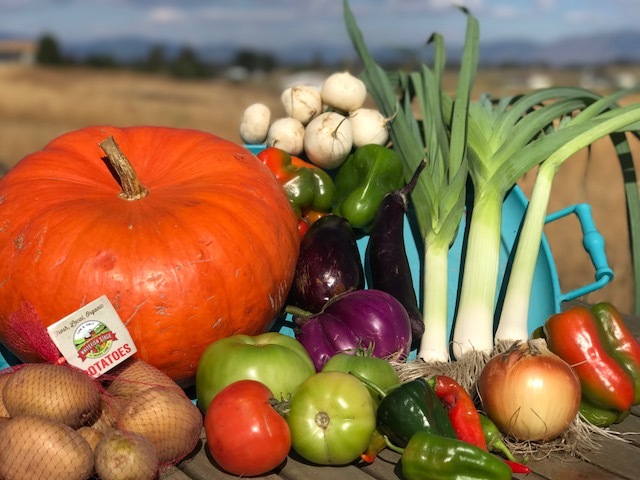 It's called Community Supported Agriculture or CSA. 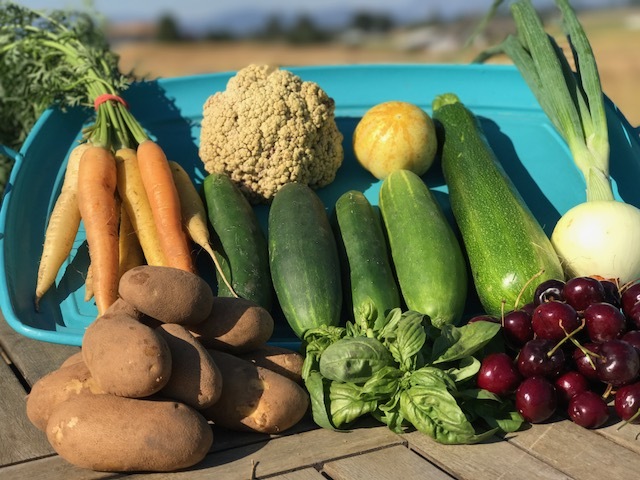 In this model local consumers partner with local farms to get a share of the produce every growing season. 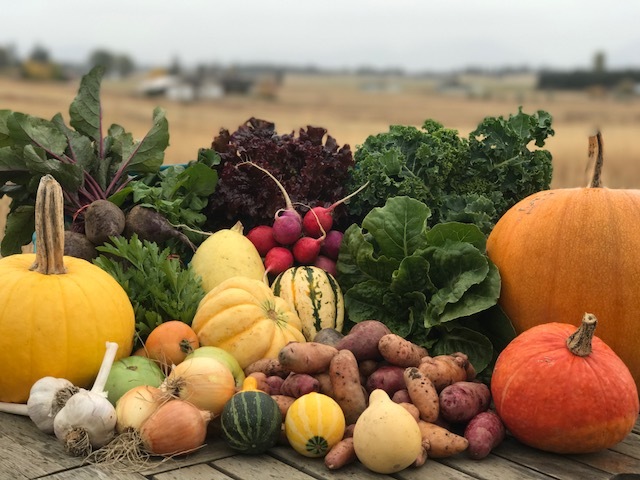 The members sign up for a limited number of shares, and once all the membership is full, the farmer plants accordingly. 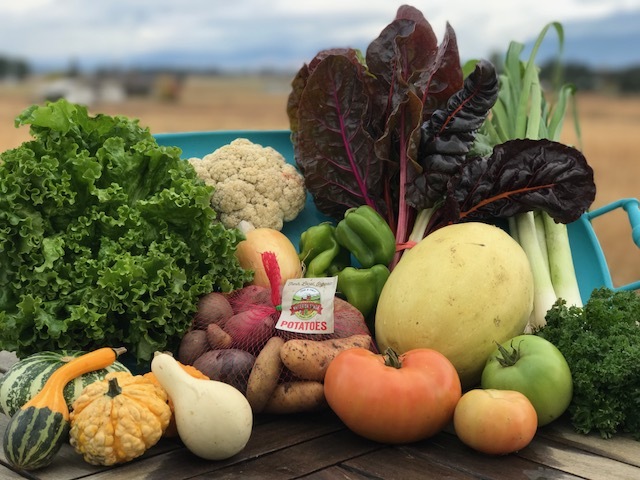 This model allows the farmer to know they'll be able to sell all their produce with minimal waste, and local consumers can get a great deal on high quality vegetables. As well as that, both parties work together to cut out half a dozen or so middle men. 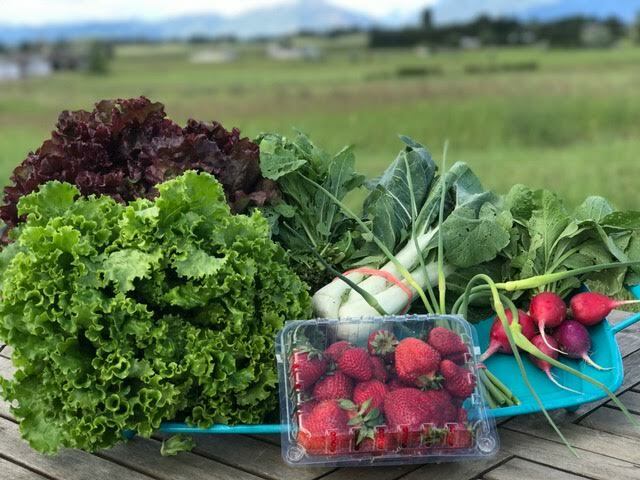 Scott & Megan decided that their farm would be perfect for such an arrangement because of the location in the heart of the Flathead Valley. 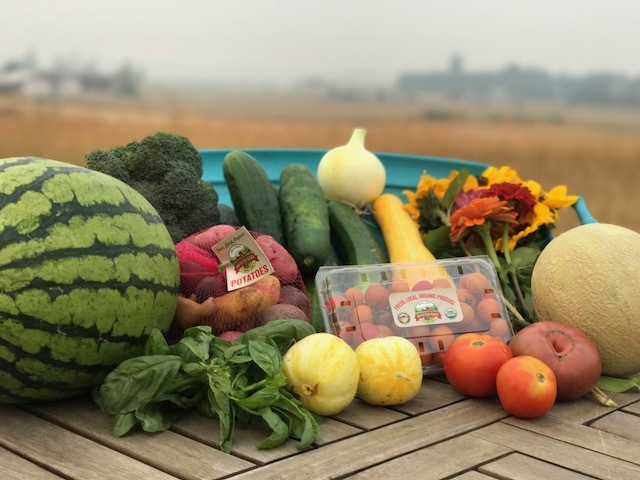 Members could have the option of picking out their shares right from the farm and the food would be grown so close to the families that could eat it. Well the rest is history. 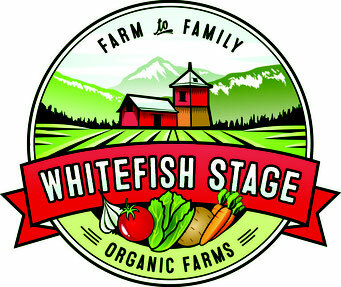 In 2017 Whitefish Stage Organic Farms produced an estimated 180,000 pounds of food served up to local folks right here in the valley. 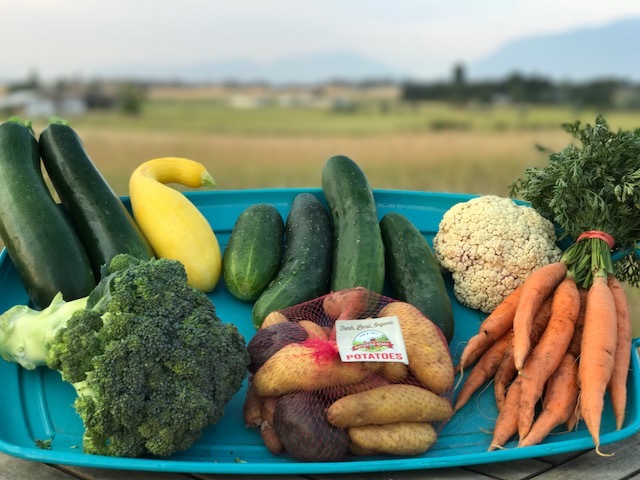 What's more, that food is being irrigated and washed in fresh, clean Montana well water, grown in clean air and soil, and without any pesticides or herbicides. 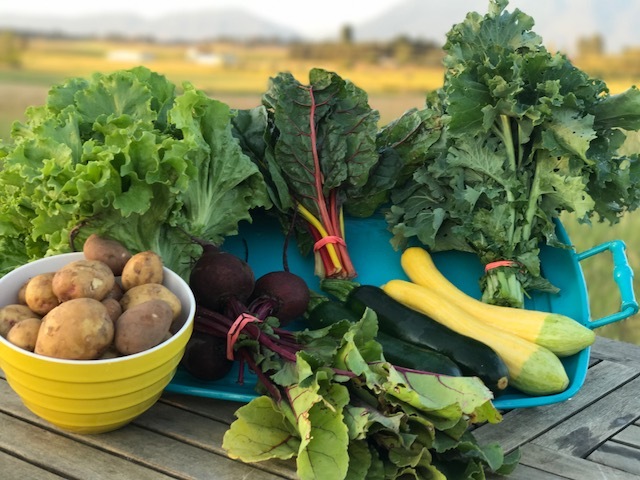 The farm supports around 12 seasonal jobs and provides all the high quality, delicious vegetables needed for a balanced diet over a 6 month period for hundreds of families and thousands of more consumers. 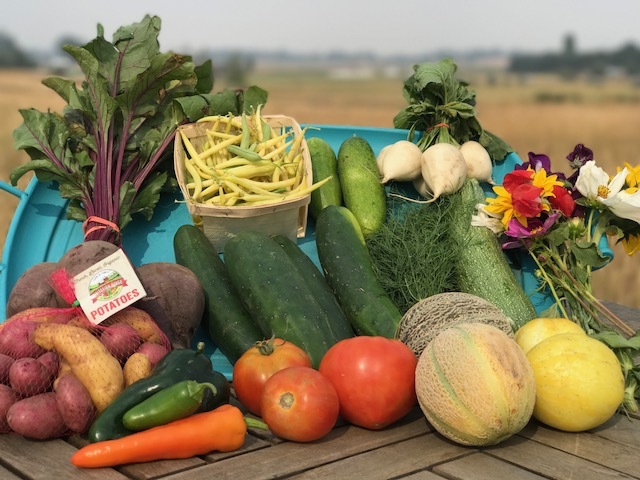 We always knew this farm was special...now we get to share it with our community!